From Panama to the Paradise Papers: What is the ‘special sauce’ that helps international networks of investigative journalists achieve tremendous success? How can journalists and anti-corruption advocates collaborate to achieve greater impact? How can everyday citizens be involved in processes to tackle corruption? 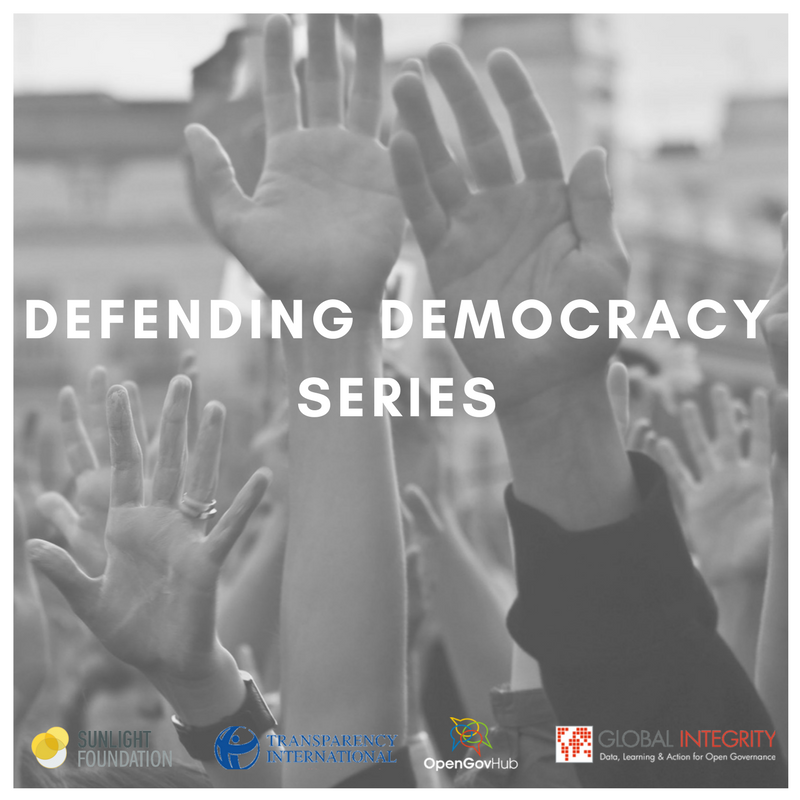 As the launch event for the Defending Democracy Program, all speakers and discussants will be asked to reflect on how lessons from international contexts may be applicable to the state of American democracy today. This discussion will cue up subsequent “democracy dialogue” conversations throughout 2018 that will highlight other relevant examples from abroad to help inform the efforts of American democracy advocates. A catered reception will follow the panel discussion.